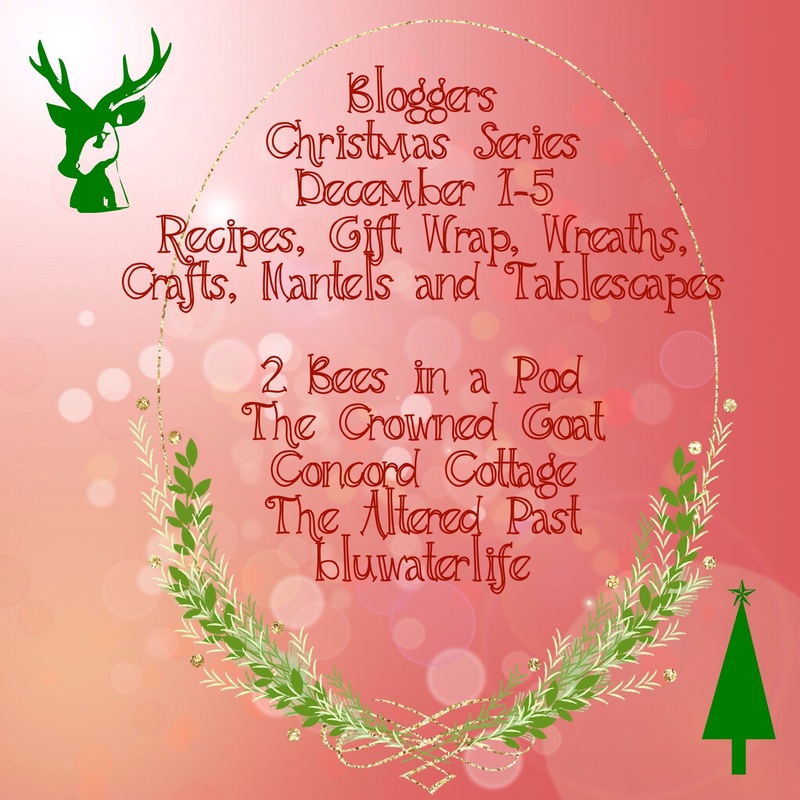 Welcome to the first day of our Holiday Blog Series! I’ve teamed up with some great ladies to bring you a weeklong series celebrating recipes, gift-wrap, crafts, wreaths and tablescapes. Most of you know I have a serious sweet tooth. I love, love, love to bake. Every year my Granny gives me a mounding plate of all of her signature-baked goods like Martha Washington balls, peanut butter cups, divinity and peanut brittle. She usually sneaks a piece of pecan pie on the plate as well. To know that she spent so much time in her kitchen baking for our family makes me melt. In addition to all the sweet treats, she also gives me a huge bag of shelled pecans from her pecan grove. It’s a dream gift for a fellow baker. 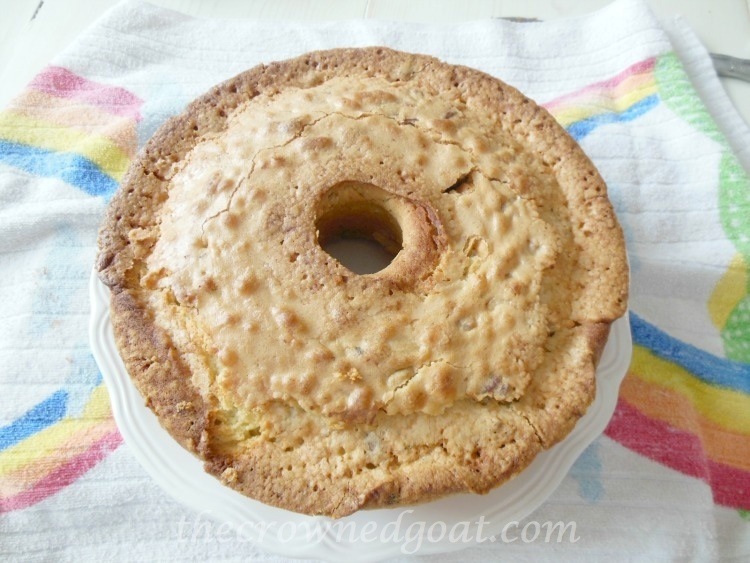 With this in mind, I thought I would share a recipe for Pecan Pound Cake. 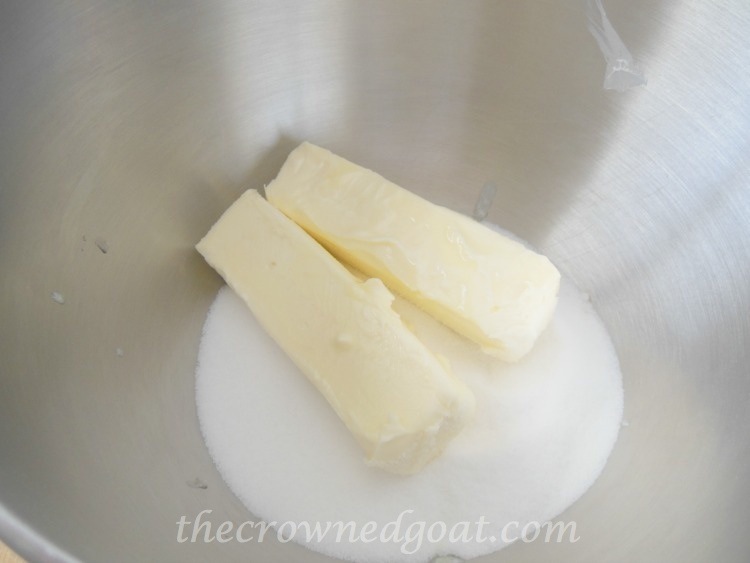 add 2 sticks of unsalted butter softened and cream butter and sugar together on low speed. 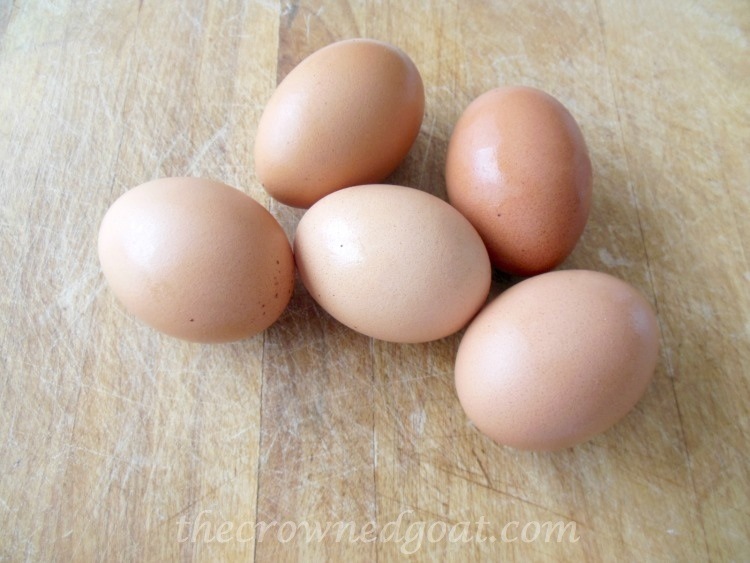 Next add in eggs one at a time. Beat until creamy. 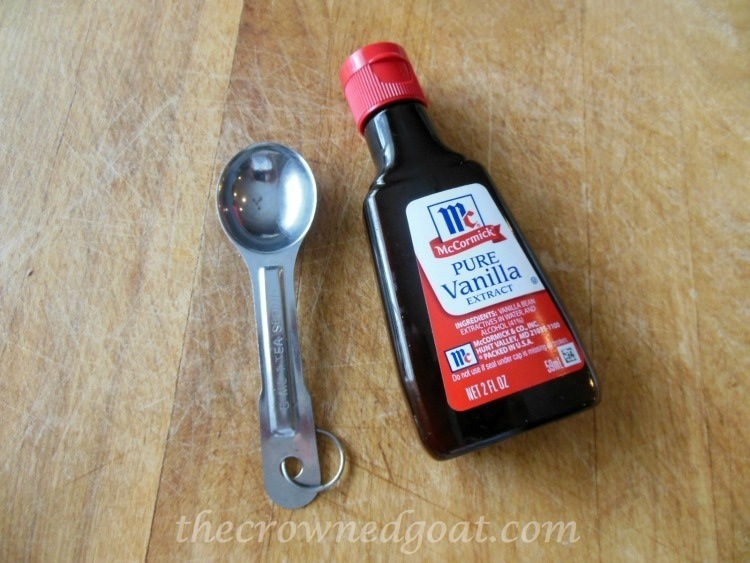 Next add 2 teaspoons of vanilla extract. 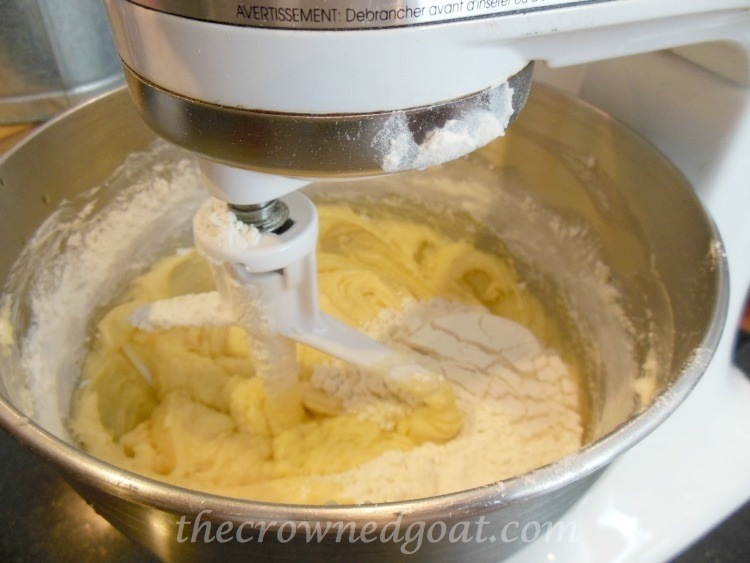 Mix on low speed until incorporated into the batter. 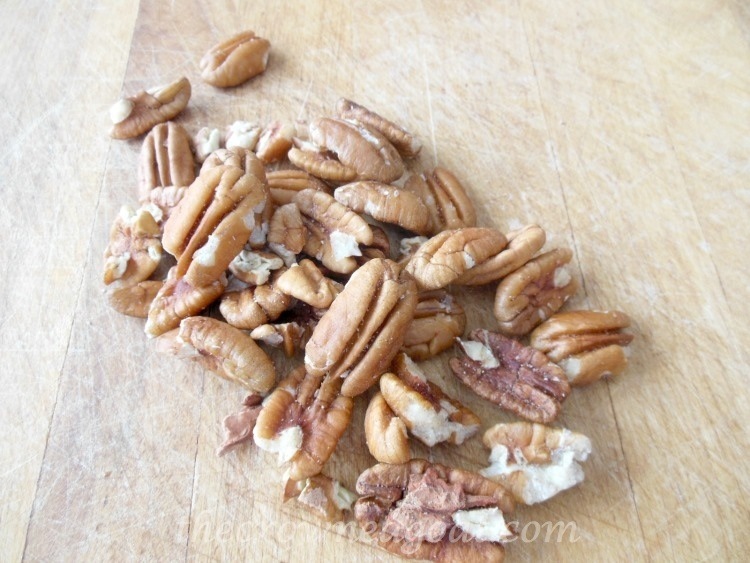 Fold in 1 cup of coarsely chopped pecans. 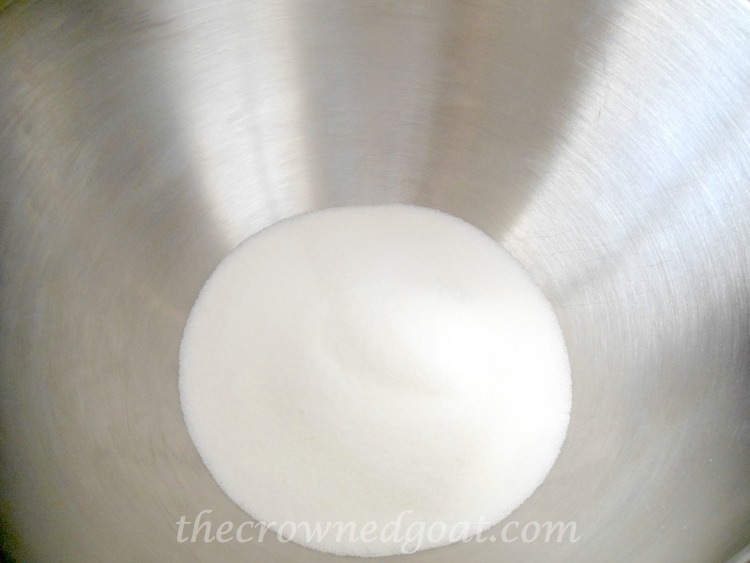 Pour batter into well-greased and floured tube or bunt cake pan. 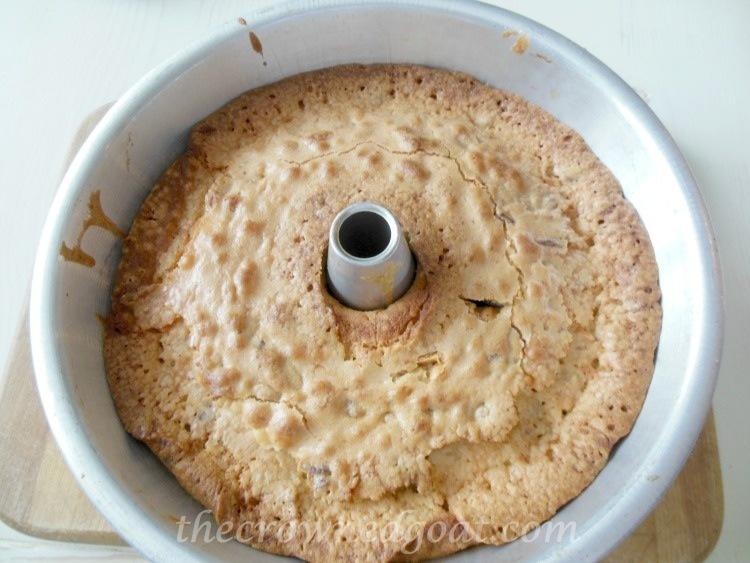 Remove cake from pan immediately and cool. 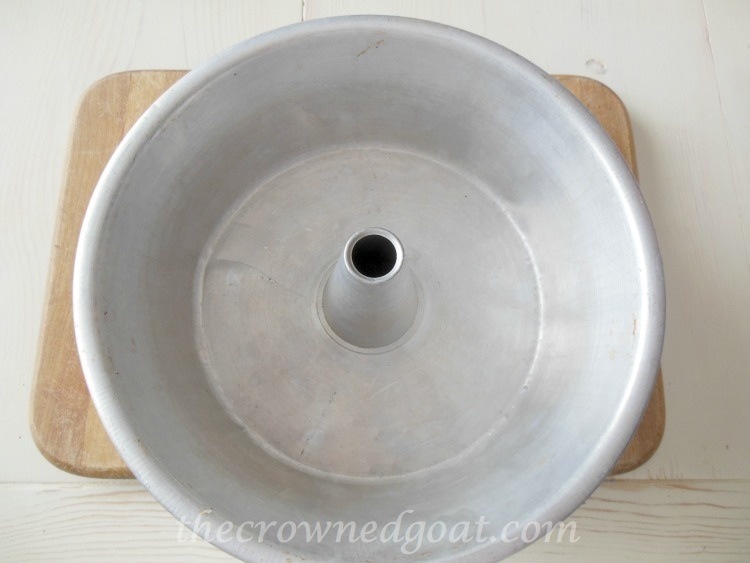 Serve pecan pound cake naked, with seasonal berries or with your favorite glaze. 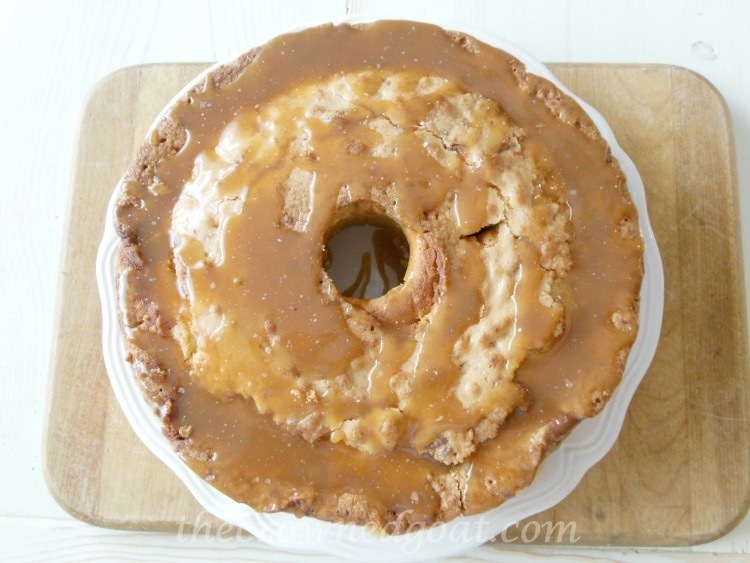 We love this with a salted caramel glaze. I can’t wait to see you guys back here tomorrow. We’ll be showcasing our gift-wrapping ideas! My Granny is the best! 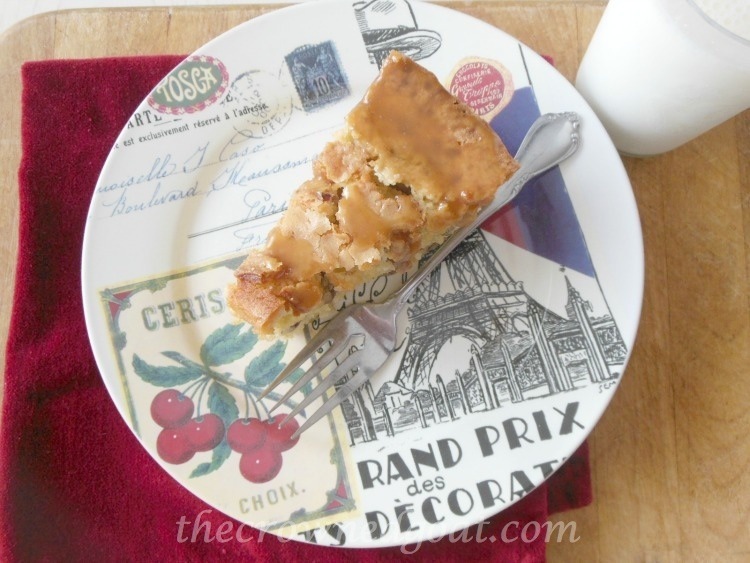 It’s a very dense cake but with the salted caramel sauce on top – it’s amazing! Hope you like it! I really appreciate it Bobbi thank you! I love to bake and every time I have to run an extra mile I know why ha ha! I think that’s where all my back trouble started by picking up pecans 🙂 She’s a great lady and some of my favorite memories are from being in the kitchen with her! You had me at salted caramel! This looks soooo good! You’re granny sounds really sweet…like you!